Why buy just one when you can have nine times the fun? 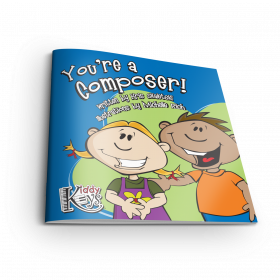 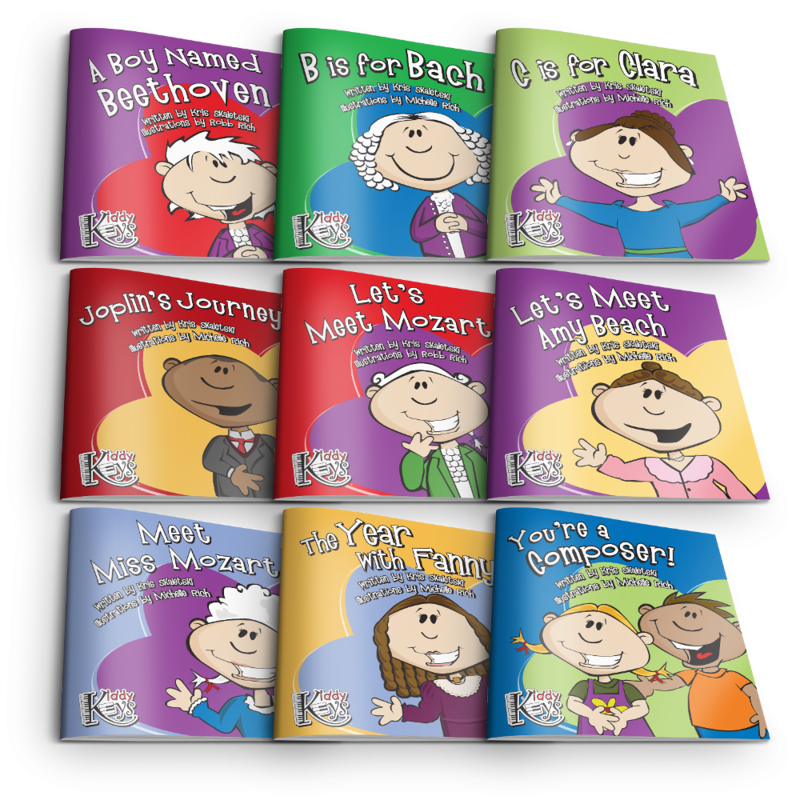 Purchase the complete set of nine composer storybooks at the package price and you'll be the music all-star of the day! 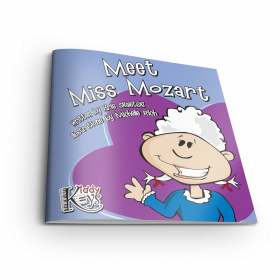 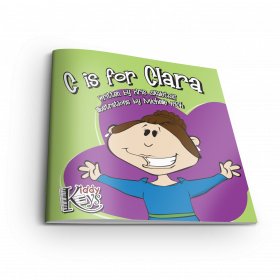 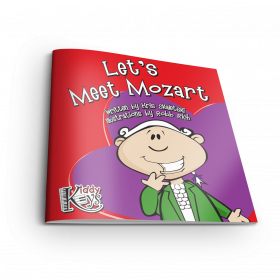 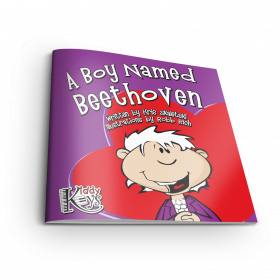 The set includes A Boy Named Beethoven, B Is for Bach, C Is for Clara, Joplin's Journey, Let's Meet Mozart, Let's Meet Amy Beach, Meet Miss Mozart, The Year with Fanny, and the story featuring your students—You're a Composer!